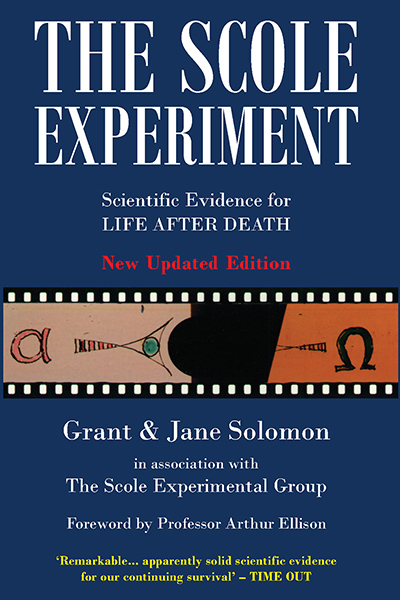 Much has happened since The Scole Experiment finished in 1998. The Scole Debate continues. This Scole Aftermath section will be continually 'under construction' and we will be adding more items on an ongoing basis. 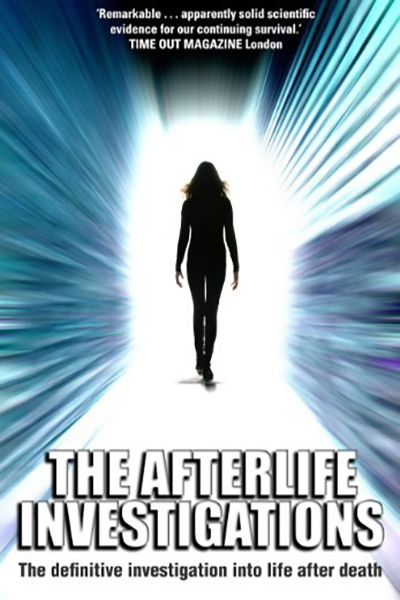 ​The Afterlife Investigations: Has Science Proved the Afterlife? From the official website: Narrated by Britains leading investigative journalist Donal MacIntyre, this award-winning documentary presents four never before seen scientific investigations into life after death. 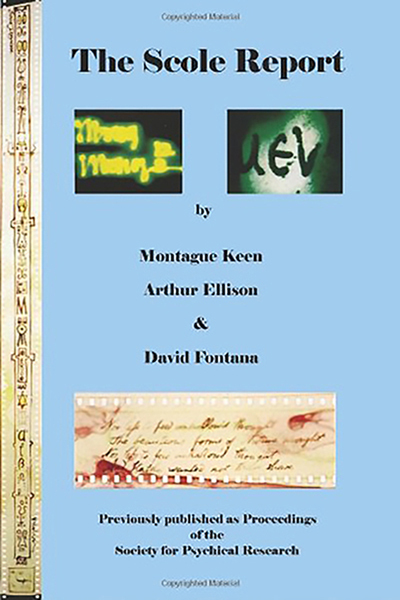 The Scole Experiment: For five years a group of researchers and mediums witnessed more phenomena than in any other experiment in the history of the paranormal, including recorded conversations with the dead, written messages on sealed film, video of spirit faces appearing and even spirit forms materializing. The Electronic Voice Phenomenon: Can the dead speak to the living via electronic devices like radios and tape recorders? Scientists investigating Italy's most famous medium, think so. Also famed psychic, Allison Dubois, the inspiration for the hit TV show Medium is put to the test. 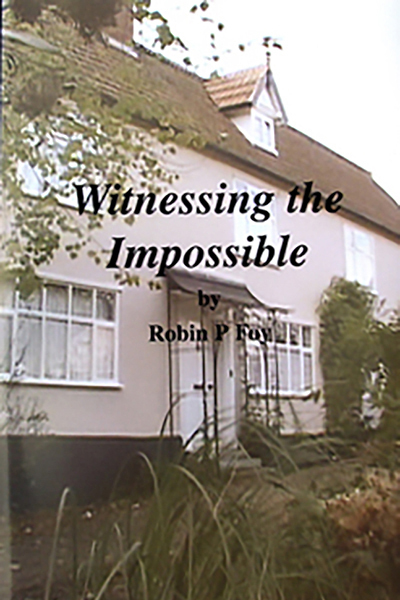 As our cameras roll, can she contact a leading Scole researcher who tragically died during the production of this film? These experiments may finally convince you there is life after death. Watch the film documentary.